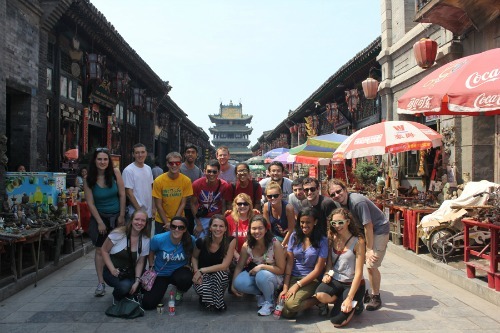 The Global Education Office assists students with every stage of the study abroad process, collaborates with faculty and departments to develop study abroad programs in line with the educational mission of W&M, offers orientations to prepare students for cross-cultural experiences, serves as the home for incoming exchange students, and hosts cross-cultural programs in Williamsburg in summers. Through all of its activities, the Global Education Office supports student development and works to address barriers to global experiences. It does so through student programming and administering $540,000 in study abroad scholarships. Visit us during walk-in hours: Monday – Friday, 11 a.m. – 5 p.m. Hear from William & Mary students whose lives were changed through study abroad!